Fitness Fusion Run For Your Life – March 26, 2016 | NC Race Timing and Running Events | Go Time! 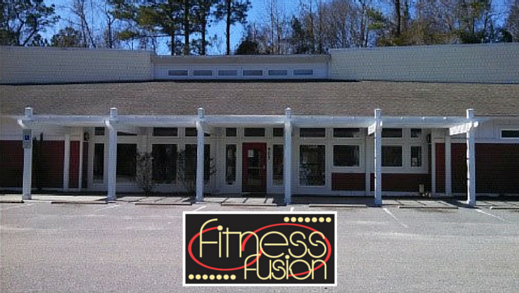 Fitness Fusion offers state-of-the-art fitness center equipment. They have a full staff of certified instructors to lead class programs, and assist clients. The race is intended to encourage fitness and wellness activity. Any proceeds benefit wellness and fitness services in the community. Please plan to be at the start line 10 minutes prior to the start of the race wearing your race number on the front of your shirt. Walkers and strollers are asked to line up at the back of the starting area. 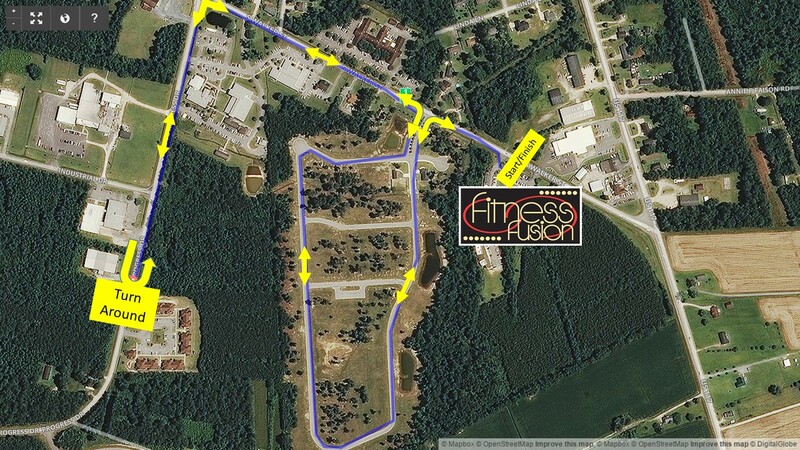 The first ever Fitness Fusion 5K/10K/1 Mile Fun Walk is a fun event for all fitness levels. Our goal is to maintain or improve the health of the community by encouraging physical fitness activities. The race is for beginners and as well as competitive runners. We will offer a 5K and a 10K race. For those looking for a slightly slower pace, a 1 mile fun walk will be offered. The event is intended to be a fun time of fitness activity. Post race snacks and refreshments will be available. Participants who register by March 18th, 2016 will be guaranteed a race shirt. The shirts are made of Cotton/Polyester Blend and are available in ADULT UNISEX cuts sizes XS-XXL. Parking Provided at Fitness Fusion, 901 South Walker Street. The Race Course will begin at Fitness Fusion and continue west down Walker Street through Creekside development. The course will then pass the county complex to Progress Drive and return. Water is provided at the 1.5 mile marker. The 10k is a double loop of the 5k course. Participants in the 10k will get a 5k split. Online registration has closed you can still register at Fitness Fusion 901 S Walker St. Burgaw, NC, 28425 from 3:00 p.m. – 6:00 p.m. on March 25th and starting at 8 a.m. the day of the race.